Start taking classes at Creative Dance Studio and other studios! 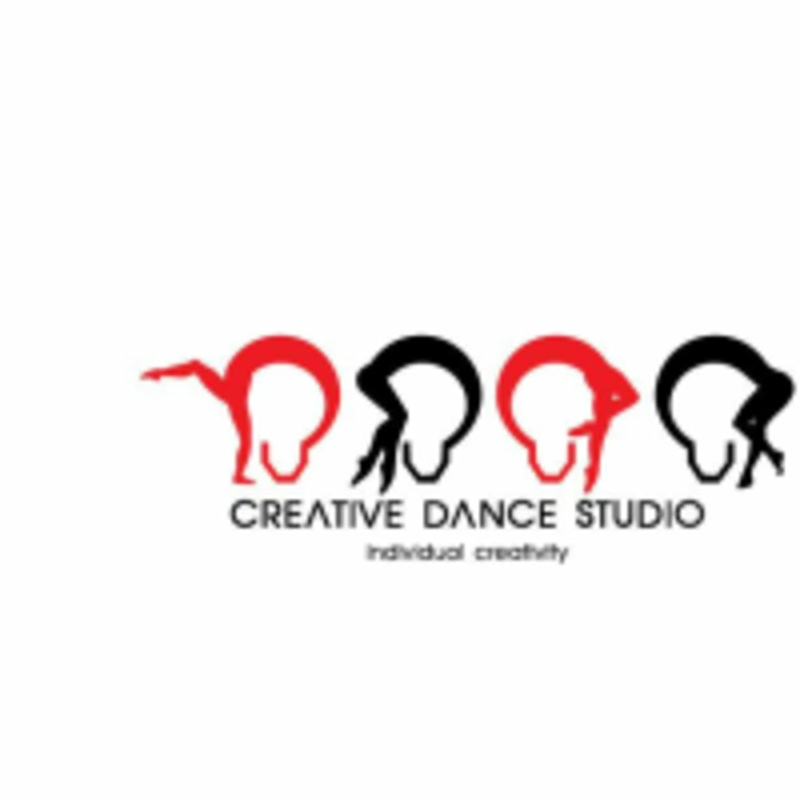 The Creative Dance Studio was established by a group of people with love, passion and experience in the performancing arts, particularly dance. Their creative institution promotes the importance of dance in Thailand, focusing on producing qualified professionals and perspectives to the public in order to develop awareness and cultural events management, performances, and promotions for your organization. They are dedicated to developing professionals to achieve their full creative potential, drawing on the individuality of each person, building new dimensions of creativity. They run their business with their own unique artistic identity, fostering excellence to international standards. Wear comfortable clothes and shoes for dancing. Have a registration fee 300 THB for first time. So fun but not for beginner. Need basic for class.